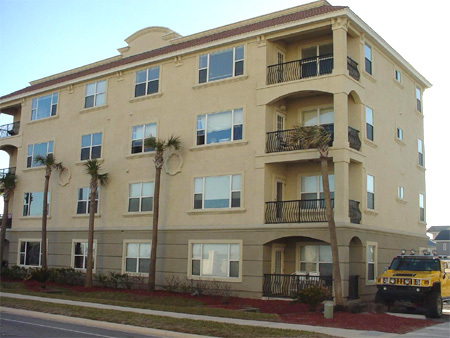 La Cocina condominium community in Jacksonville Beach, Florida. La Cocina is a four-story, eight-unit condominium building located on 1st street across from the Atlantic Ocean. Built in 2002, this complex is constructed on the former site of the Ms. Judy's Restaurant and La Cocina Hotel. La Cocina offers homes range from 1,200 square feet to 1,500 square feet. For more information and showing appointment, please call (904) 307-8998.